In news to please and excite Chris Lilley fans immensely, ABC TV has just announced production has begun on the latest comedic offering from Australian writer and performer Chris Lilley. The six-part half-hour comedy series will air in 2013. 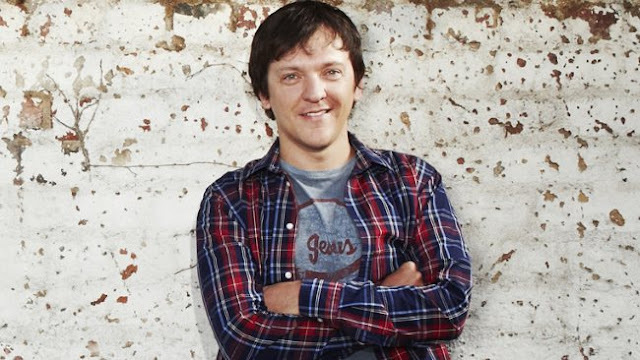 The series is being produced by Princess Pictures and Chris Lilley - the team who brought us the critically-acclaimed and much-loved series 'We Can Be Heroes', 'Summer Heights High', and 'Angry Boys'. The show is a co-production between the ABC in Australia and HBO in the US, with a pre-sale to BBC Three in the UK. 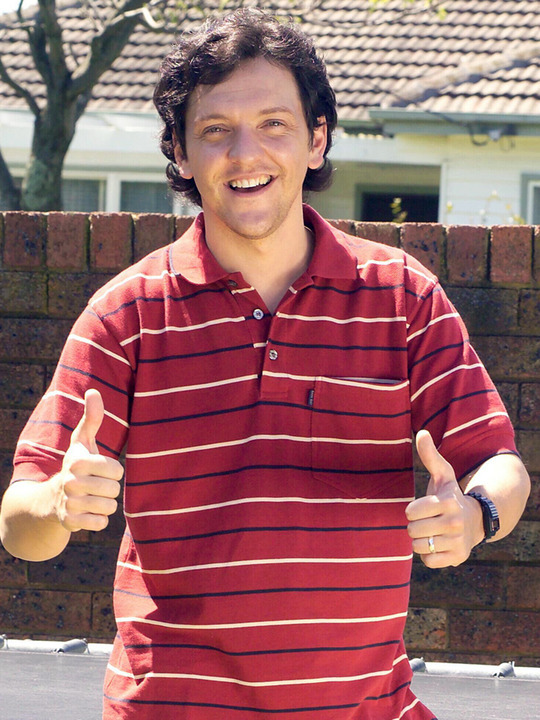 All three of Chris Lilley’s previous series have been loved by a global audience, selling over a million DVDs internationally, and broadcast on networks on every continent. (If you don't already own all three series on DVD, and want to win every one on a DVD pack choc-full of extras, click right here). The series have received plenty of awards for outstanding comedy, including lifetime achievement awards for Chris - a great tribute to his skill as an actor and writer/creator. Many refer to Chris as a comedic genius, and the tag is utterly well-deserved. 'Angry Boys' - Chris's most recent series - received the highest ever amount of program plays on ABC's iview 'time-shift platform' recorded to date: 1.4 million plays. "Chris and the Princess Pictures team have consistently proved that they know how to deliver quality content. 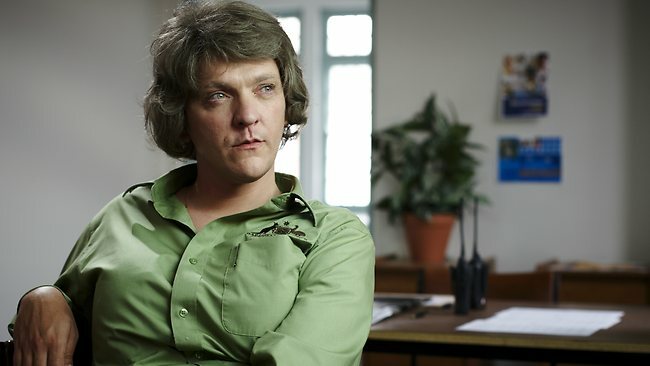 ABC1 is proud to once again bring a new Chris Lilley series to air in a new era of TV where audiences consume television in so many different ways, as was demonstrated by the outstanding success Angry Boys enjoyed across multiple platforms," says ABC1 Channel Controller, Brendan Dahill. "I’ve never been more excited about shooting a show. I really like this one. 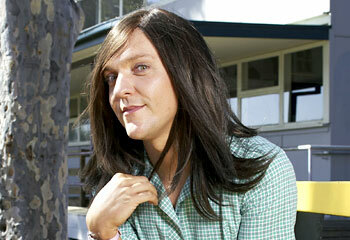 Can’t wait for fans to see it," says Chris Lilley, series creator and performer. "It’s always a privilege to be able to make these special productions with Chris. Everyone working on the series is thrilled and excited about the vision we are about to bring to life," says Princess Pictures producer Laura Waters. "BBC Three audiences absolutely love Chris’s comedies. Both Summer Heights High and Angry Boys were incredibly well received and we can’t wait to see what he has in store for us next," says Zai Bennett, Controller, BBC Three. Ridiculously excited to see this genius back on our screens, as fans the world over will be. Will you tune in to the new Chris Lilley show?